Ashwood House Private Nursing Home Newtownabbey is nestled in the quiet residential area of Carnmoney Close in Glengormley. It is close to the local shops, health centre and library. It is owned and managed by the Pollock family. 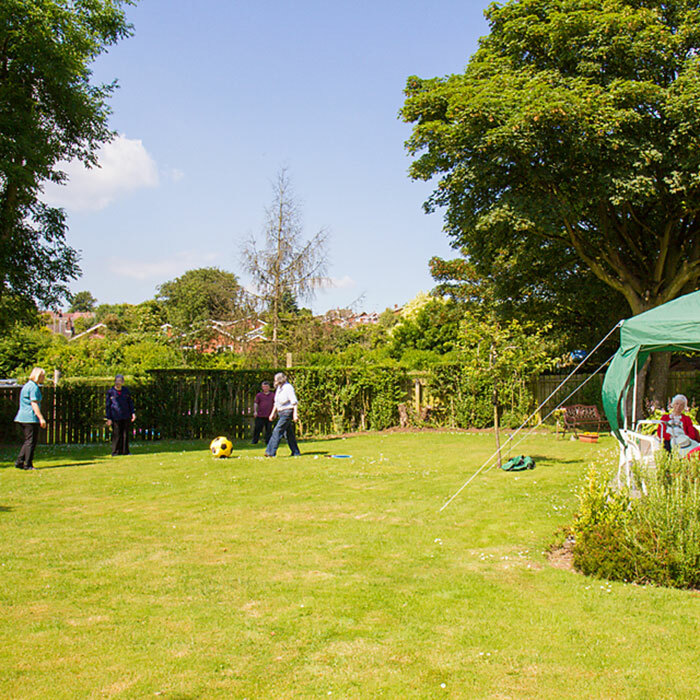 We pride ourselves on “all round care, all year round”, and would be widely perceived as the leading nursing home in the area. 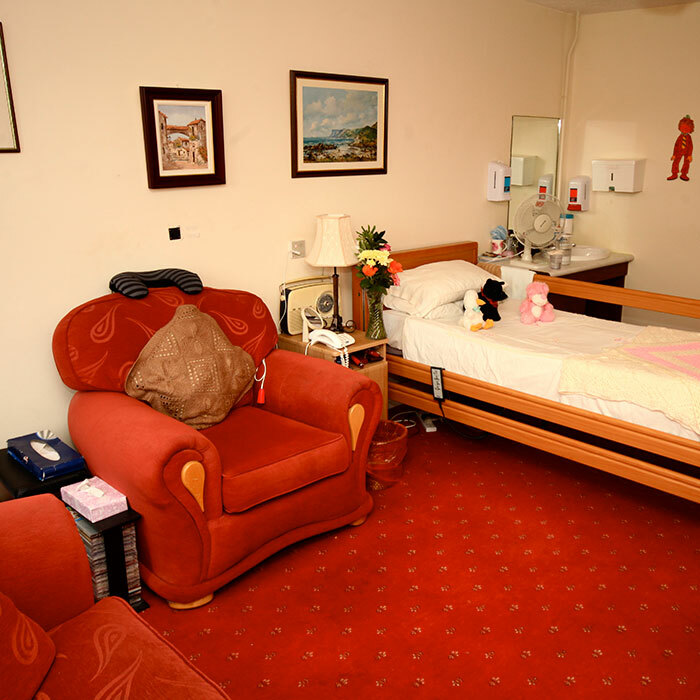 The 36 bed, purpose built facility opened it’s doors in 1990 and boasts the most modern conveniences, comfortable accommodations, quality dining and extensive gardens. The in-house care team is of the highest standard and we have been consistently evaluated and reviewed most positively. 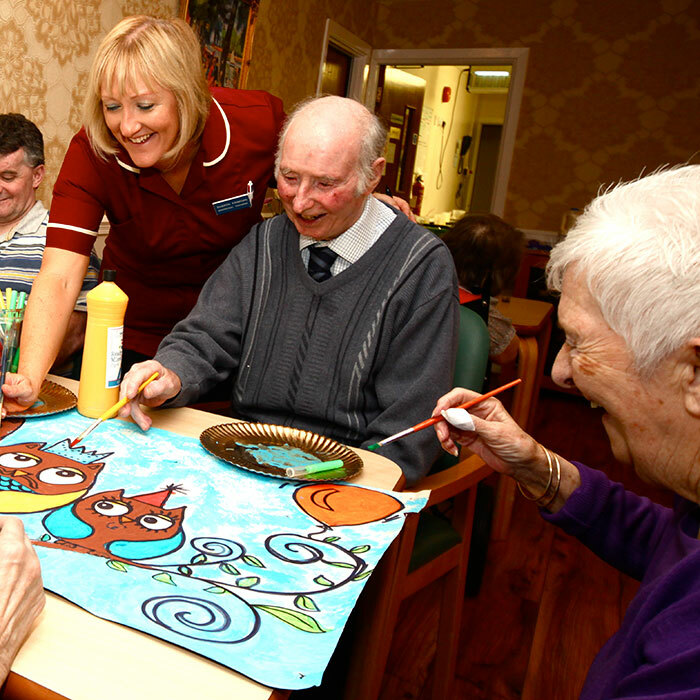 Our holistic approach ensures that residents’ needs are at the centre of the service we provide. Please feel free to browse our site for further information. You can request a brochure using the form on the right. It is part of our job to answer and questions you have and make you feel comfortable and confident about choosing Ashwood House. Do get in contact with any questions you may have.